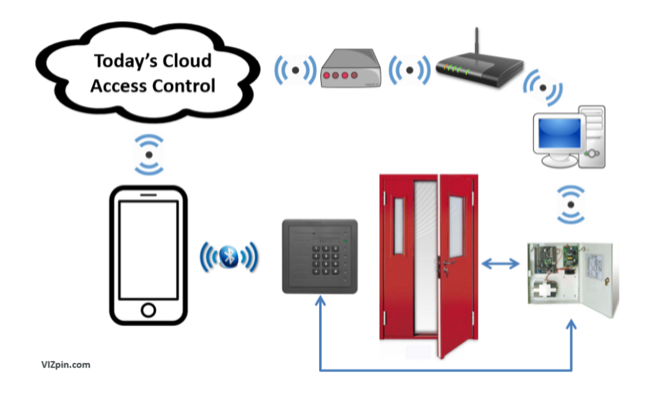 There are many reasons why smartphone-based access systems make sense and property managers are moving away from traditional cards and fobs (we wrote about some of them in a recent post), and we’re admittedly not the only company that makes them. 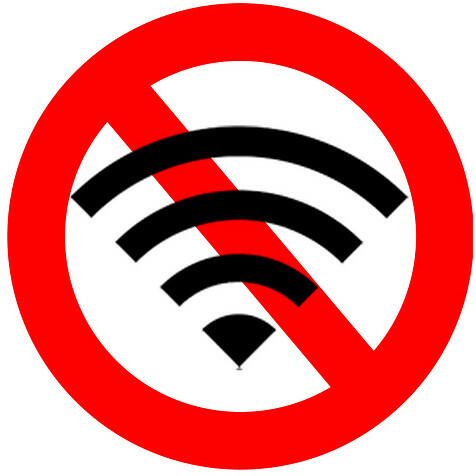 But, despite all the benefits inherent in using smartphones to provide access credentials, there is one major problem with most systems: Users are locked out when their Wifi or cell network is not working. 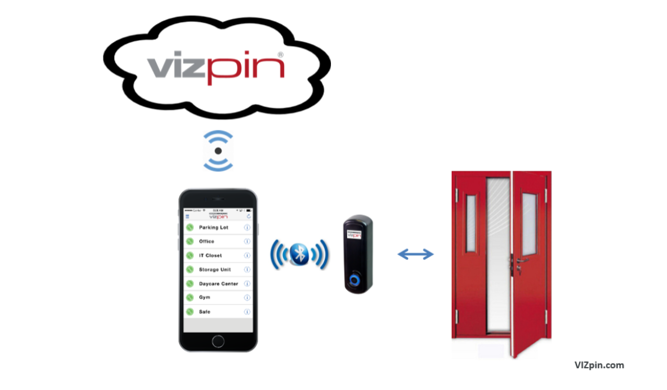 VIZpin Controllers, which are mounted on the safe side of the door, have built in long-range Bluetooth Readers. The only time a network is required is when the system is initially set up. After a user has downloaded the VIZpin SMART app and VIZpin has generated a key unique to that smartphone, the key remains on the phone. From then on, the VIZpin Controller can authenticate the user and grant access with no need for a network. And it’s all managed in the cloud.